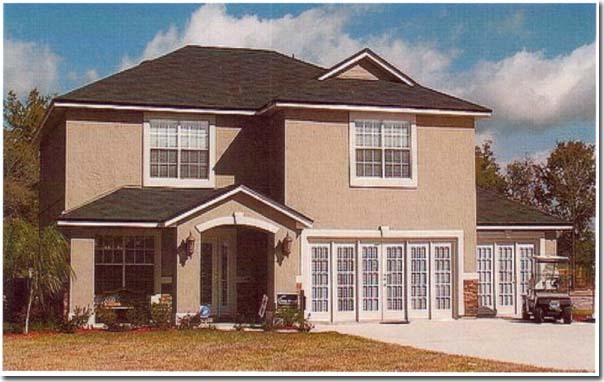 Macy Homes Inc. has always maintained the same philosophy . That philosophy is to provide unsurpassed quality and workmanship at the best possible price. These characteristics coupled with a high level of professionalism and personalized service, means you, our client, receives the Home of your dreams, a Home that meets your needs and exceeds your expectations. Unlike other Builders, we feel that bigger is not always better, that's why we make every effort to maintain our focus on you and your new Home. Our team will work with you and guide you through each step in the process of creating and building your new Home. Buying a new Home can be a huge undertaking, but with Macy Homes, we are there with you, assisting you every step of the way. When you buy a Macy home, you are not just a client, you become a member of the Family!